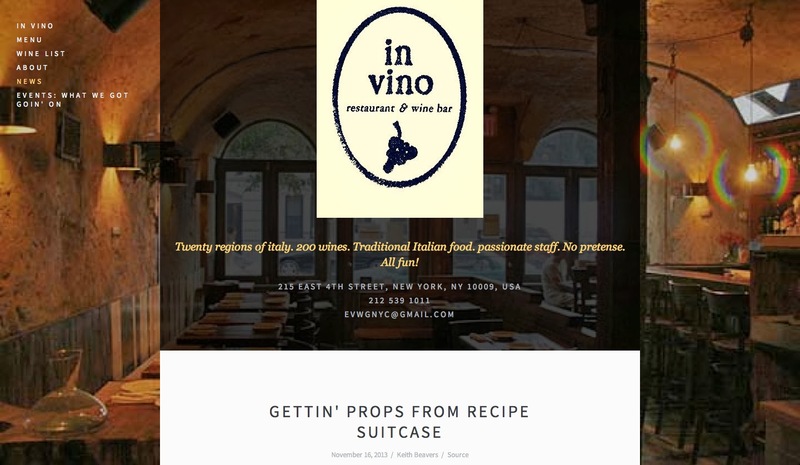 My blog got into the news section of 'In Vino's' webpage - Many thanks, I am happy you liked my review!! 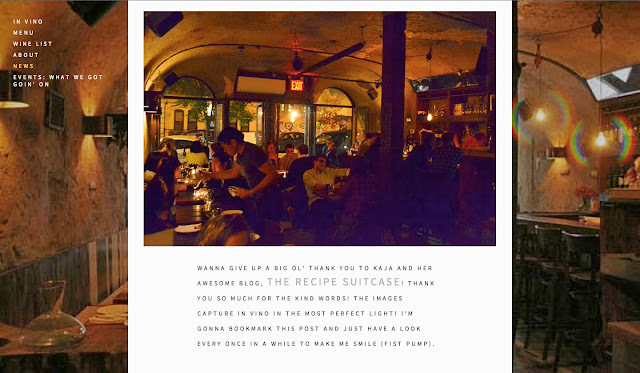 See 'The Recipe Suitcase' on their page HERE !! Or see my post about 'In Vino' HERE ! !